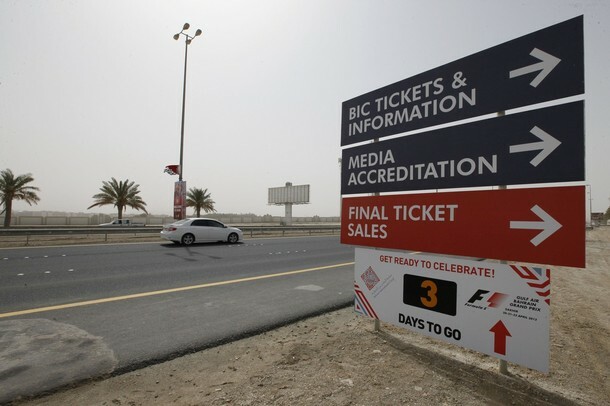 The 2012 Bahrain Grand Prix is scheduled to be held on 22 April 2012 at the Bahrain International Circuit in Bahrain. It will be the first time Formula One has returned to Bahrain after the 2011 race was cancelled due to ongoing anti-government protests. After using the “endurance circuit” in 2010, the series will revert to using the “Grand Prix” configuration for the 2012 race. The race will be supported by the GP2 Series.